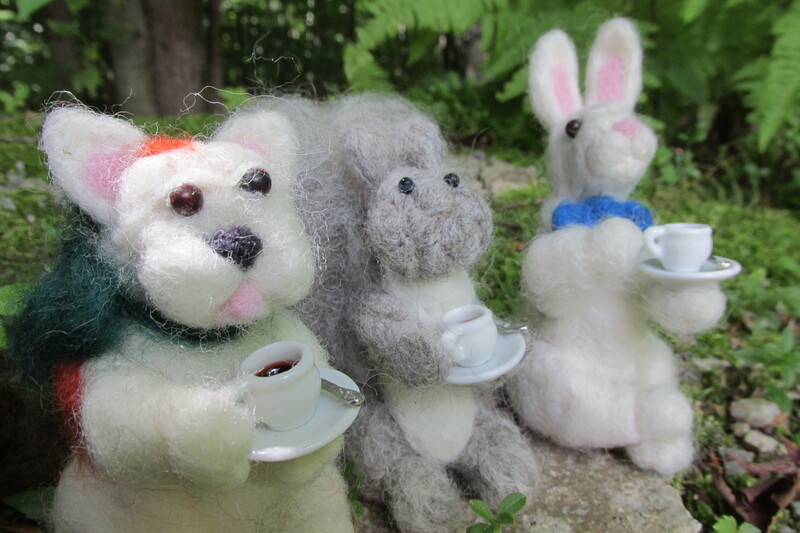 Tea Time in the forest for the needle felt gang. Yes. I’m pretty bored with being a semi-invalid. 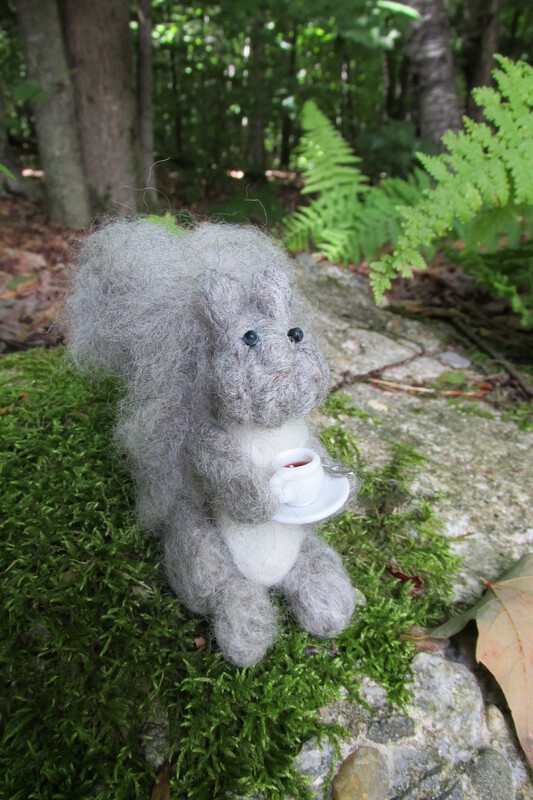 I’m making my own imaginary friends. Even F B has more dignity than this! ‹ Love Astronomy? Parties? Star Gazing? The Atlanta Star Party!